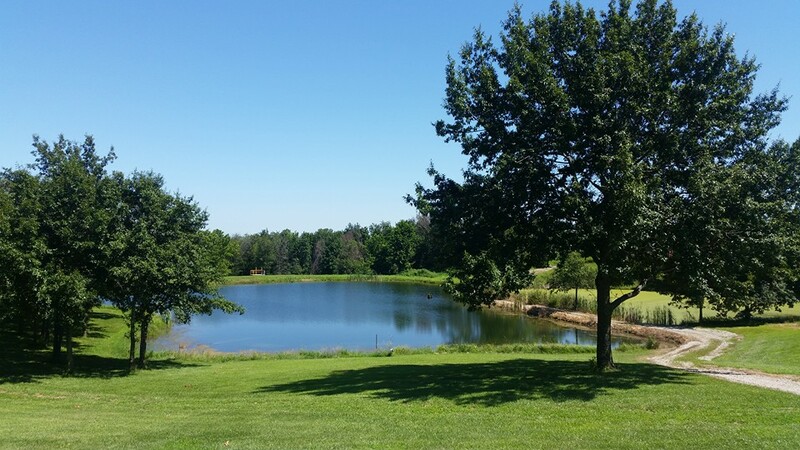 Set in the rolling hills and valleys of North Central Missouri between Chillicothe and Carrollton. 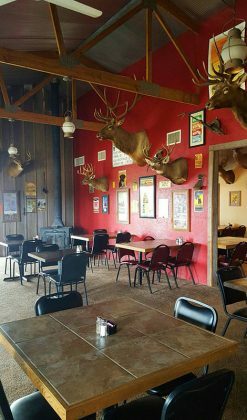 We are open to the public, and visitors can enjoy quality country dining at our restaurant, quality hunting for upland birds, deer, turkey, and challenging shooting experiences at our gun club. 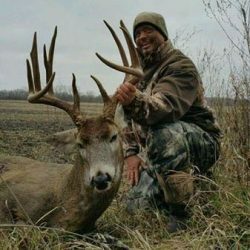 The Oaks Bar & Grill is conveniently located at Pin Oak Hill between Carrollton and Chillicothe and has been family owned and operated since 2000. Missouri residents and visitors will find a casual and unique dining experience where you are sure to enjoy excellent food and beautiful scenery. The Oaks Bar & Grill is open for lunch Saturday and Sunday from 11:00 am – 2 pm. We are open for dinner Thursday and Friday from 5:00 – 9:00 pm and Saturday from 4:00 – 9:00pm. Call The Oaks Bar and Grill at (660)745-3030 to place your dinner reservation, or email us! Pin Oak Hill offers a great place to shoot. 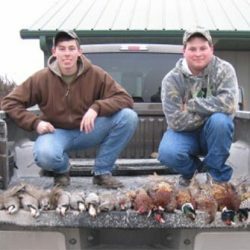 Whether you’re looking for a place to practice your skills before the big hunt or a location to enjoy sports shooting activities, look no further. 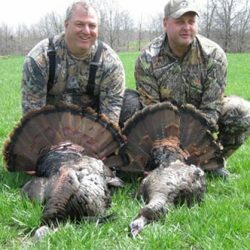 Located in the rolling hills of northern Missouri, we offer targets for all shooting enthusiasts. 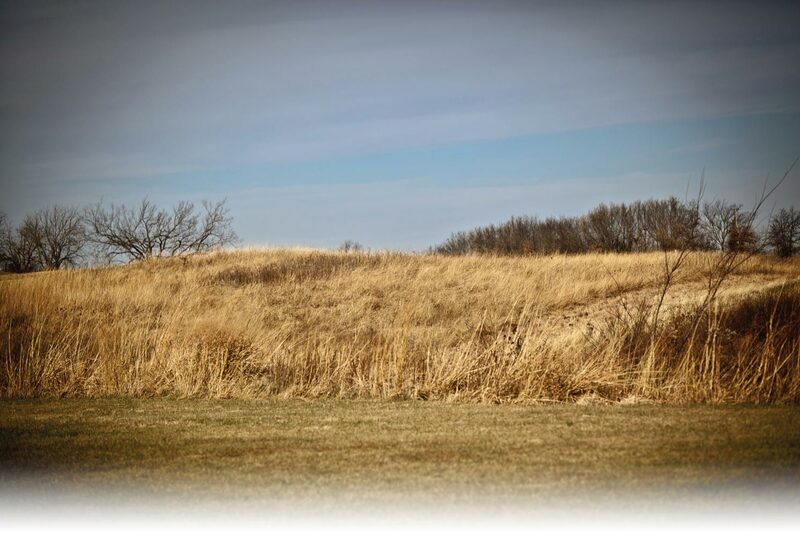 If you’re a pro shooter and looking for a course to practice, we’ve got a great spot for you. We also have traps that are designed with the novice shooter in mind. 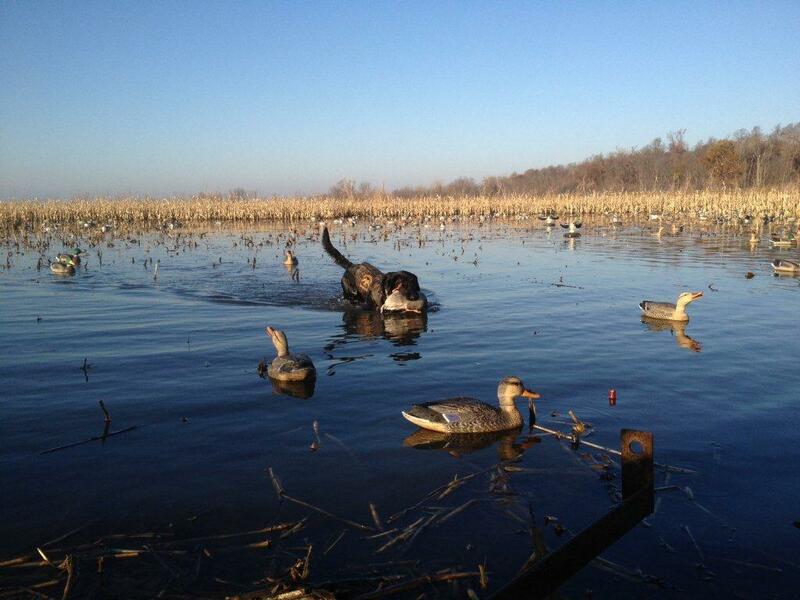 We strive to provide the best possible shooting experience for all. Our fully automated traps allow us to create challenging courses with consistent targets. 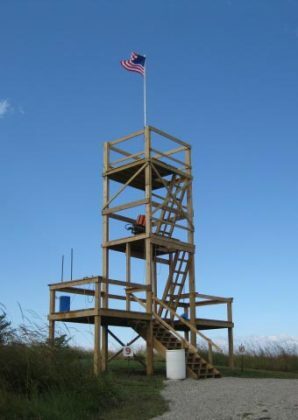 We even have a 52-foot tower available for shooters who’d like to practice the dove shots. Whether you’re looking for a fun Saturday afternoon excursion with a friend, or a large group activity for your corporate function, our shooting ranges at Pin Oak Hill are a great destination. Also by appointment, call (660)745-3030. Call Pin Oak Hill at (660) 745-3030 to place your shooting club reservation, or email us! Sign up and receive exclusive discounts, specials and events from The Oaks Bar & Grill!